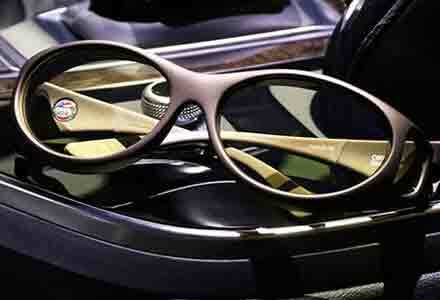 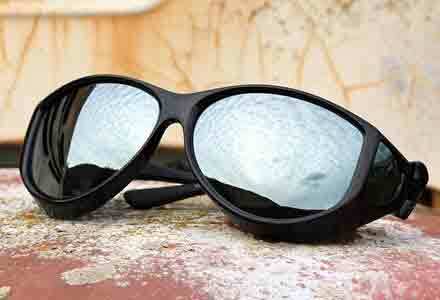 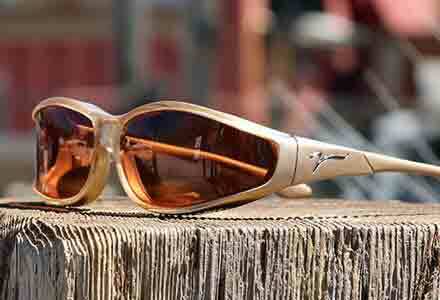 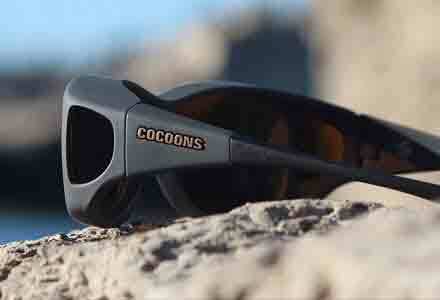 Cocoons deliver optical grade visual acuity and durability, unmatched by any other OveRx sunwear. 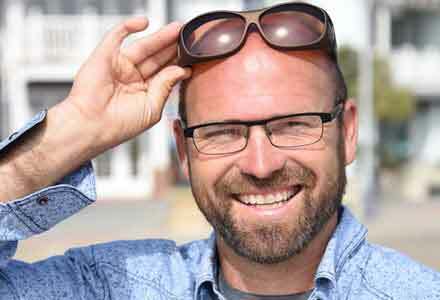 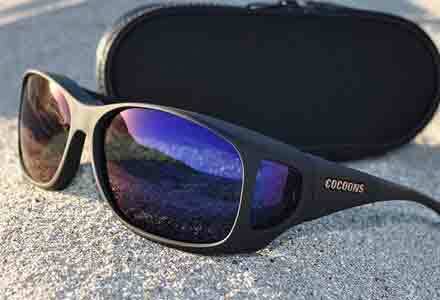 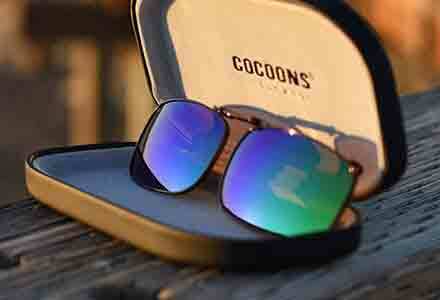 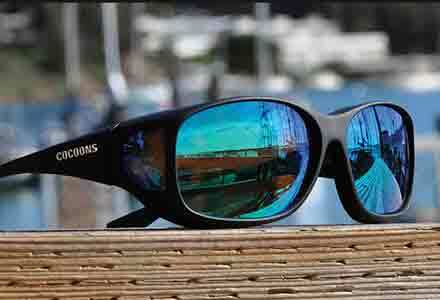 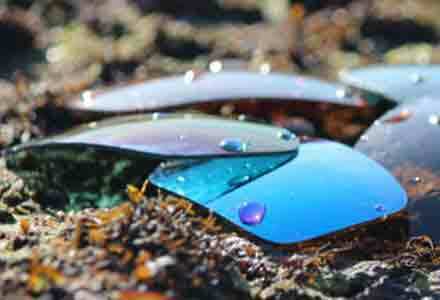 Cocoons clear lenses are scratch resistant and deliver 100% UV A and B protection. 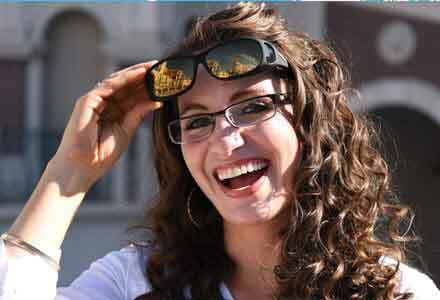 Clear lenses are popular with motorcycle riders and can also be used for general eye protection.